Movie theaters have a long history of being a place that brings entertainment, family, and friends together in one place. But with fierce competition from rival theaters and the rise of online streaming, filling your theater isn't as easy as it once was. How do you get people out of their home to experience the magic of the movies at your movie theater? It's time to give your cinema's marketing efforts some extra POP with marketing tools that help you acquire new customers, encourage customer loyalty and enhance their experience. 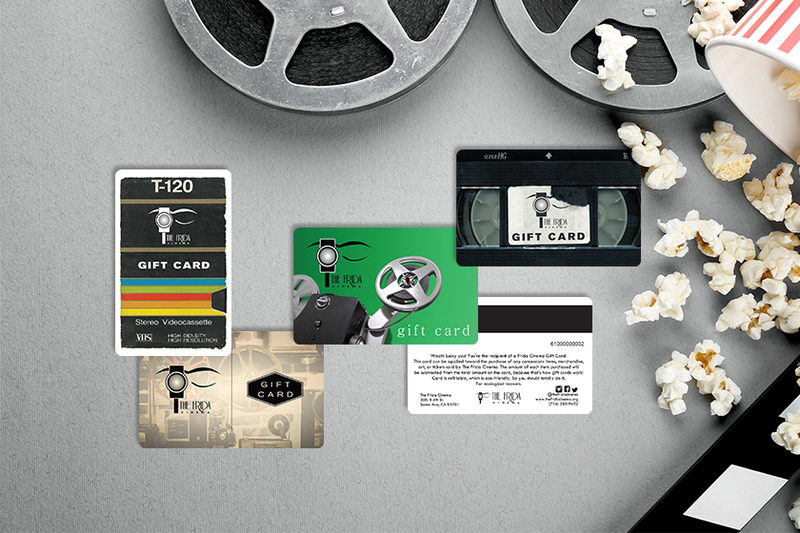 Movie theater gift cards are the most cost-effective way to get customers in your door to check out the movie watching experience at your cinema, all while promoting growth and boosting revenue. 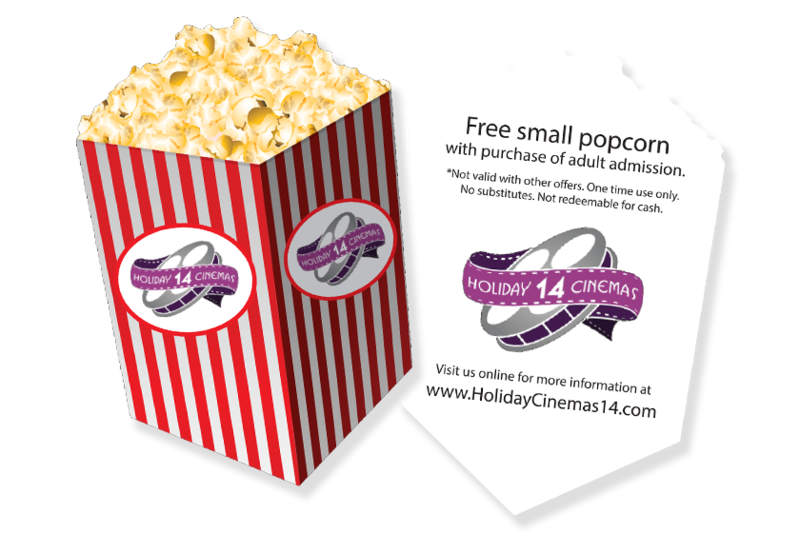 Keep those customers coming back with a movie theater membership. Give your members access to pre-lease screenings, discounted tickets or free theater upgrades to encourage them to buy tickets for the latest blockbusters at your cinema. Continue to elevate your marketing efforts with other excellent promotional tools that will be a big hit at your movie theater! 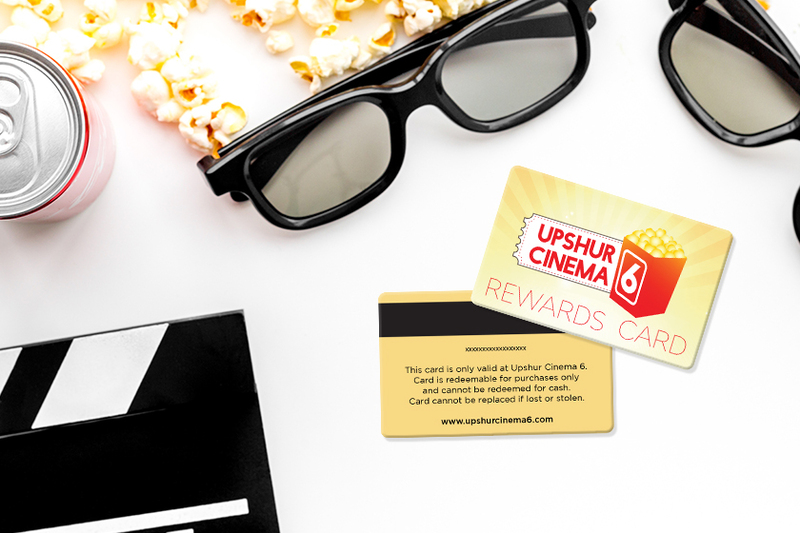 We offer cinema loyalty cards, promo cards, cinema rewards cards, indoor signage, movie theater menu, and more. These marketing tools give your customers a reason to pop into your movie theater and catch a new flick. Have multiple cinema locations? 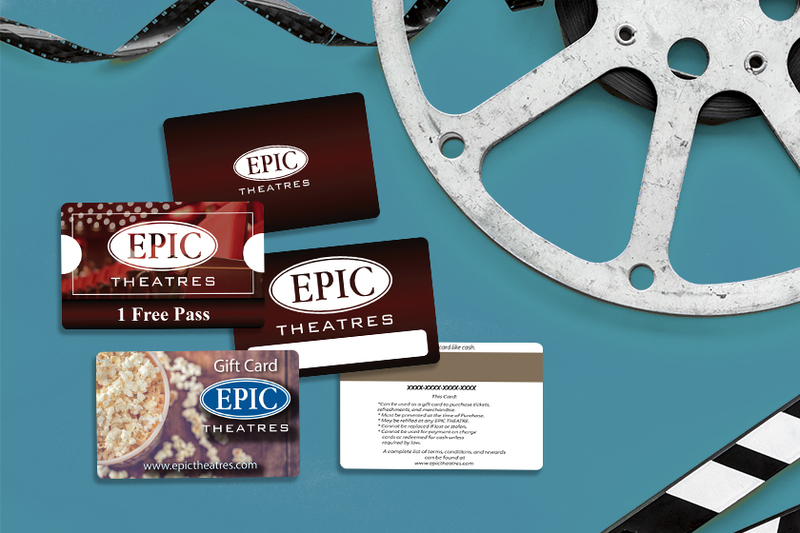 We know that ordering and tracking your movie theater gift cards, membership cards, and indoor signage across multiple locations can be frustrating. That's why we created Smart Connect: Business. Smart Connect is the intuitive and efficient solution to multiple location ordering, designed to make your life easier. No matter if you own one movie theater or 100, we have the perfect solution for you. Want to add some pop to your movie theater marketing, but don't know how to get started? Our experts make it easy for you. We are standing by to answer all of your questions and find the perfect marketing solutions for your cinema.